This week, I can’t help but think about how desperately my bathroom needs a little love right about now. 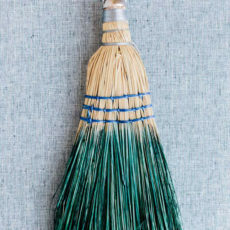 Maybe I’ve caught the spring cleaning fever? Or maybe the cluttered cabinets have finally gotten to me. Who knows. 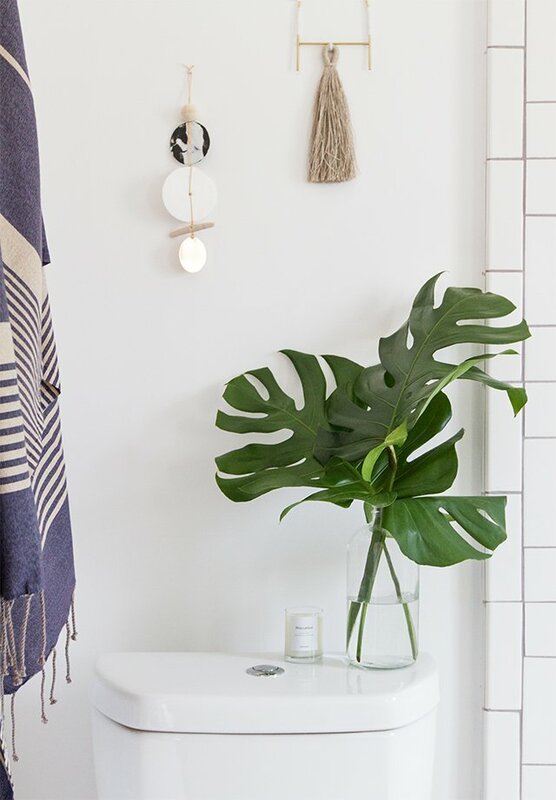 Either way though, whether you just need a simple weekend refresh project or you’re looking to demo that dated pistachio tile work, I’ve got 13 easy ways (and some inspiring spaces) to get your bathroom feeling so fresh (and so clean, clean). 1. Tame your clutter. Let’s start with something simple that’ll cost you nothing. If you’re like me, you’ve somehow accumulate a thousand tiny (nearly) empty bottles of skin and hair products over the years. And those little guys have got to go at some point. 2. Bring in some fresh scents. Another cheap and easy way to give you all the fresh spring vibes is to swap out those wintery scents you’ve been using for something more of the season. I’m totally guilty of using my Christmas scented soaps long past the holiday each year, but finally swapped them out for spring. 3. Switch out your linens. 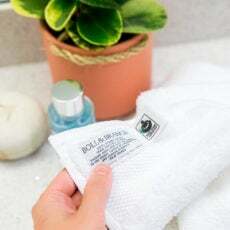 A new set of towels somehow has the amazing ability to jumpstart any bathroom makeover (maybe that’s just me?). Go for a nice spring color option, or stick to neutrals with some bright whites. 6. Update your bath mats/rugs. Old bath mats are, well, gross. Wash and donate the old one and go for something a little more eye-catching. There are so many fun bath mats out there these days, but I typically go the refined route for textiles…even bath mats. 7. Introduce some greenery. Okay, okay…I’m aware that the whole houseplant trend has the ability to go from fresh and bright to an episode of Hoarders (plant edition) real quick. Good thing bathrooms are generally small! 9. 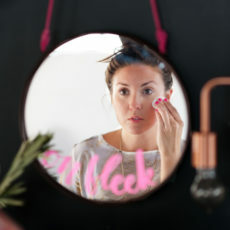 Replace your builders grade mirror. I’ll say it again, replace your builders grade mirror! If you have any leftover room in the budget – say $50-$150 extra – this should absolutely be on your list of upgrades. 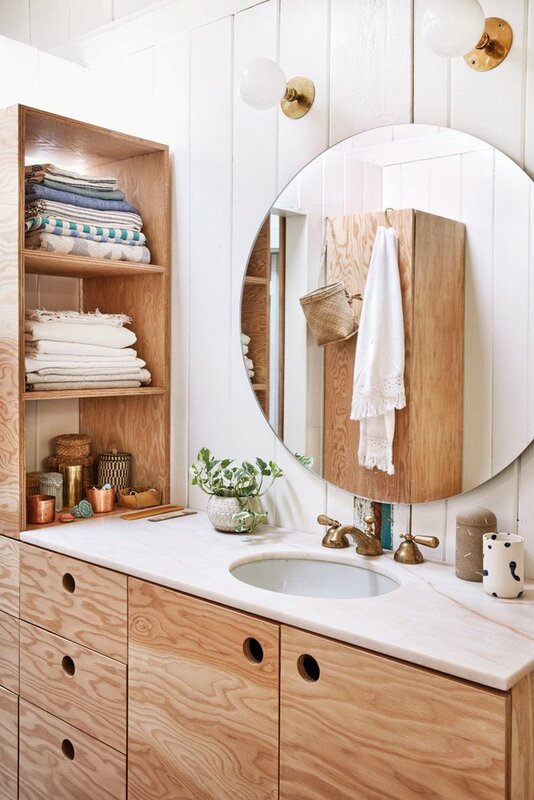 Taking down a generic, ugly old vanity mirror in exchange for something more high-end and modern can make a huge difference. P.S. 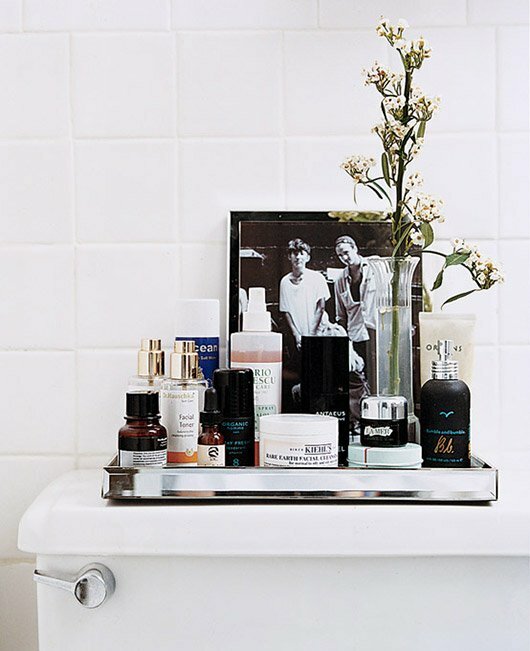 If you’re ready to take on a spring bathroom refresh, stay tuned – I’ll be sharing some of my favorite bathroom items / products to buy for every budget (soonish), if that’s something that you’re into. Let me know! 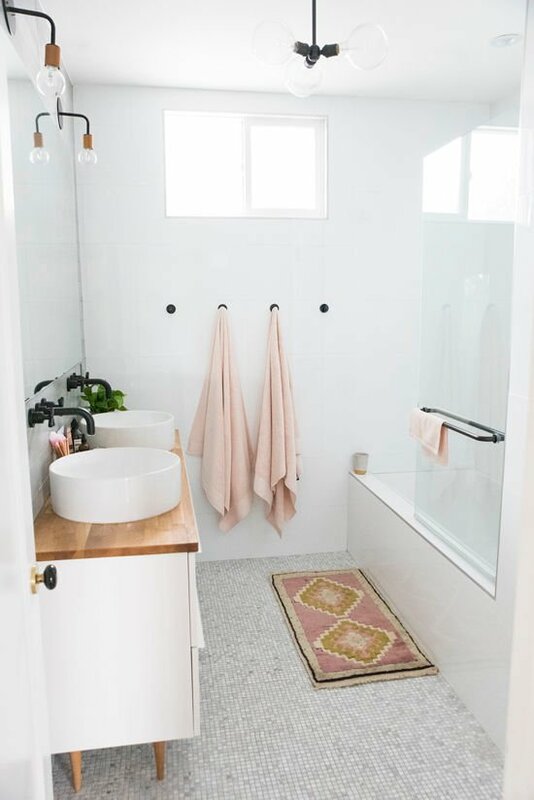 I think switching your shower curtain can make such a difference to a bathroom! 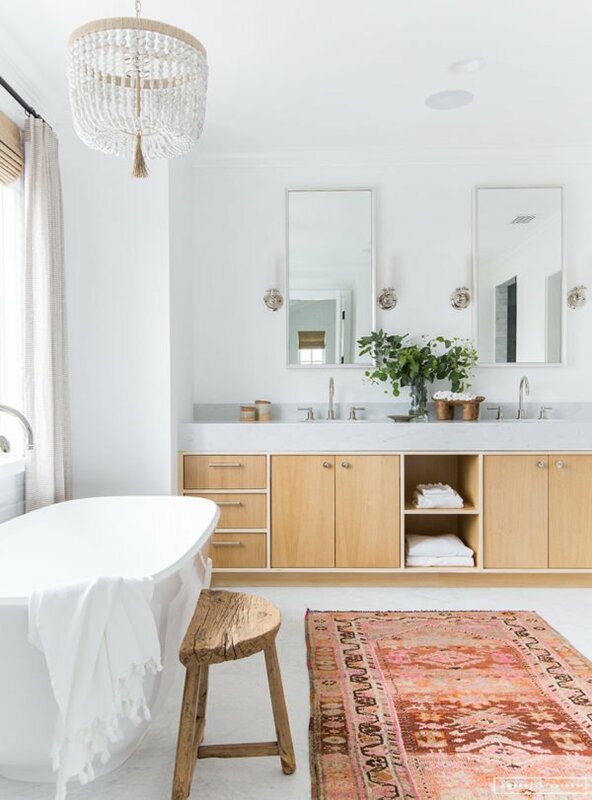 And I would love to have a Persian rug in the bathroom, maybe I find a small one for mine! I love the way the bathroom looks. It turned out so good. 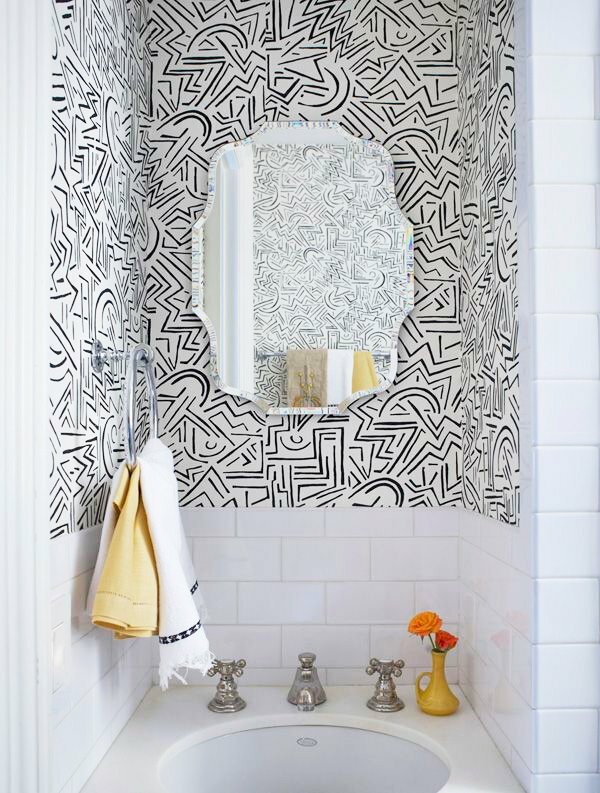 I love these tips for sprucing up a bathroom. All of the images are inspiring. 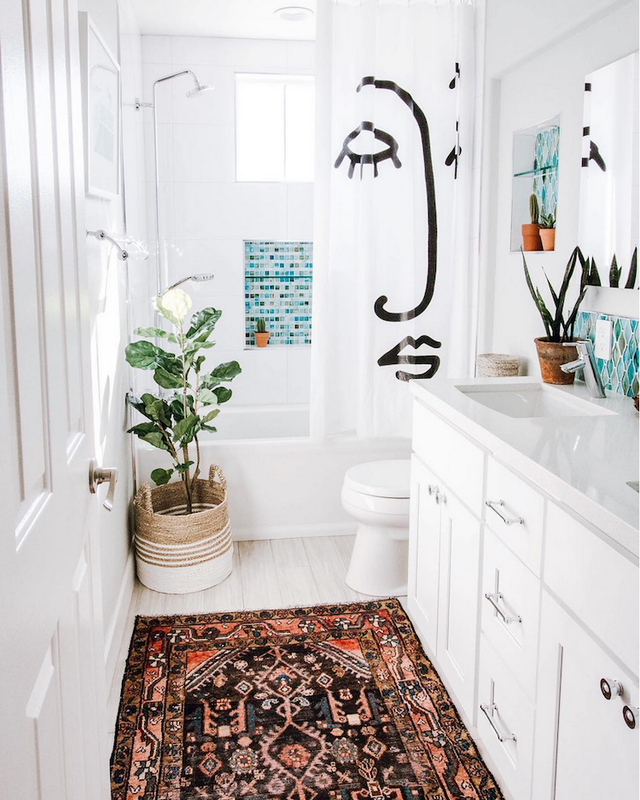 I want to add a Moroccan styled rug to our bathroom and new knobs. I know these will totally update the look of the room! These are some great tips! 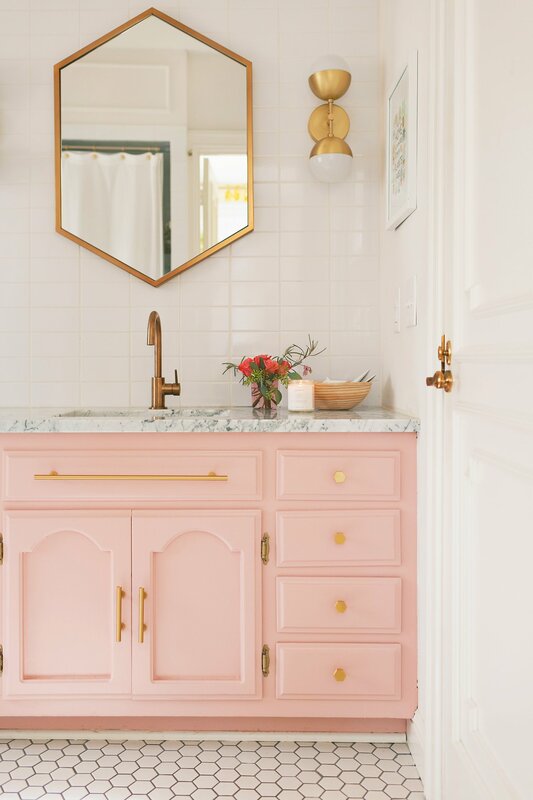 I would love it if you could do a post about really budget friendly tips for a home refresh! I used to wonder why would people place art in their bathrooms. But as time went I really love that style. Great tips Brittni! 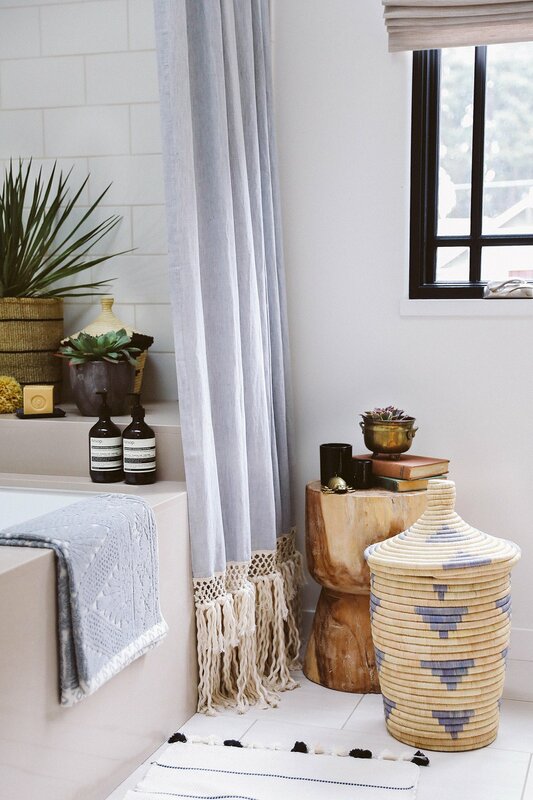 I was just curious if you knew where the blue shower curtain with the tasseled bottom was from? 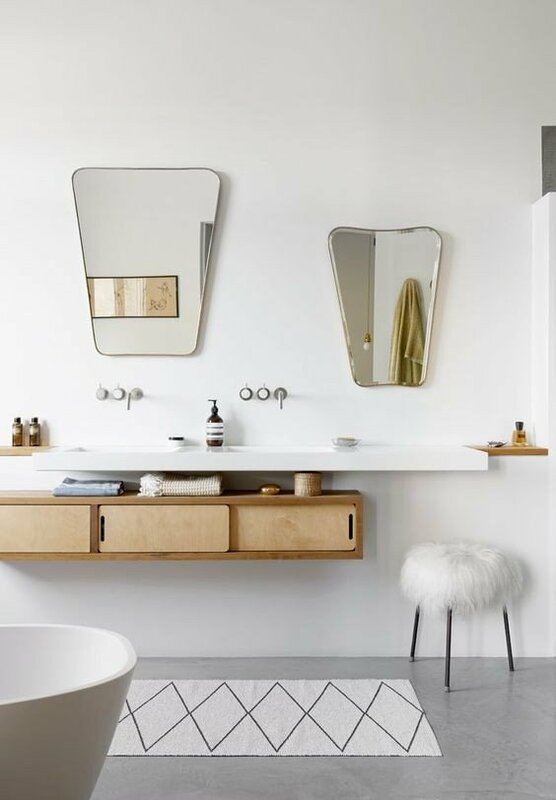 I am wanting to create a guest/boys bathroom. Hi Keegan. All of the photos are sourced with links right below each image. The photo you’re referring to is from Honestly WTF (and most likely has the link to the shower curtain you’re looking for). Here you go: https://honestlywtf.com/diy/diy-extra-long-shower-curtain/ Hope that helps! 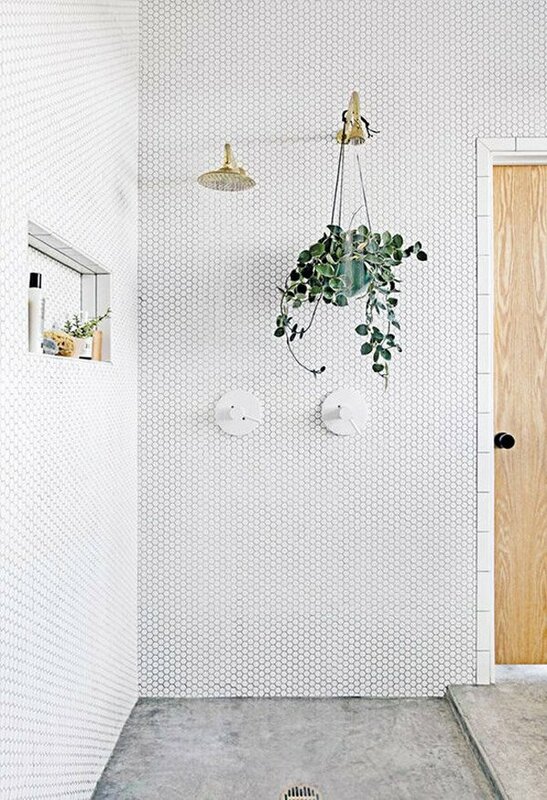 We’ve inherited the previous owners’ bathroom, tiled in outdated hues from top to bottom. 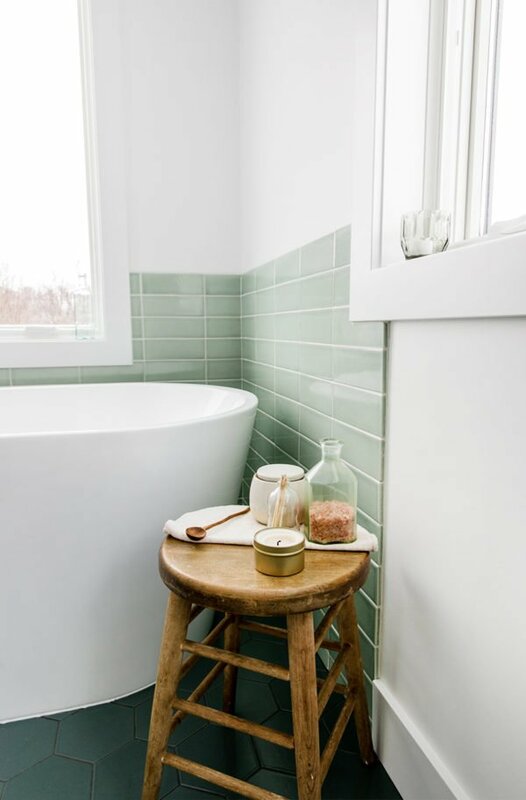 I would love some tips on the best products to paint over existing tiles, and quickly transform a bathroom on a tiny budget. 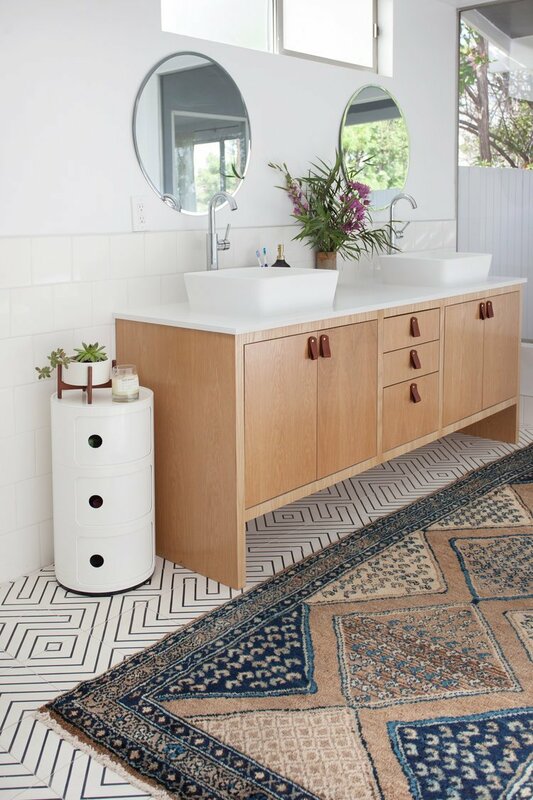 I’m digging those hexagonal drawer pulls… they go with the floor tiles! 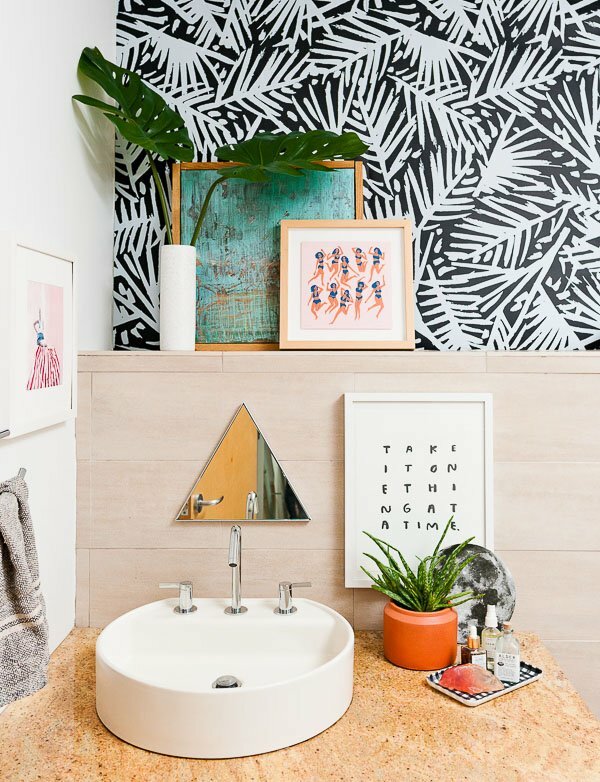 Your bathrooms always look so stylish and fresh, thanks for sharing these tips! I think sometimes bringing in a fresh smell is a good start.